The Caribbean islands’ internal security procedures have been adjusting to modifications part of a geopolitical VIP protection effort. 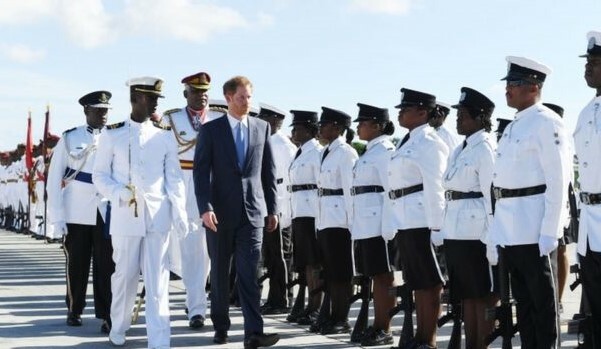 The younger of England’s two Princes, Harry, has arrived in the Caribbean for an official visit on behalf of the British Monarchy. At home his private relationship’s media expose with a thirty-five year old high profile California actress residing in Canada, who stars in USA Network’s legal drama “Suits,” has placed additional pressure on security teams. The British royal formally visited the Caribbean islands twice before. On this occasion though, inquisitive individuals and competitive British tabloids, in search of “the story,” publicly reported on the American actress’ personal life. Such gleaned information reveals the Prince’s movements and impacts privacy, security and safety. His Royal Highness plans to attend fourteen days of official engagements on seven islands that qualify as “Her Majesty’s Realms where The Queen is Sovereign. ”At his sixth stop the Prince disembarks from the Royal yacht in the Bridgetown Port, Barbados’ formal southwest entry point. The thirty-two year old British Royal Family member joins Barbadians in celebrations of the 50th anniversary of independence. A Barbados Defense Force (BDF) parade officially welcomes the British dignitary to the former colony. 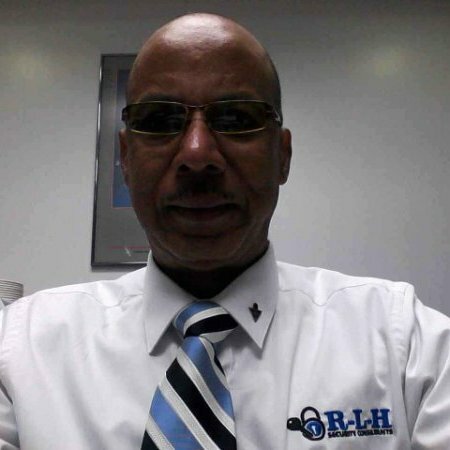 The English entourage will be in attendance to hear Barbadian international celebrity Rihanna sing the National Anthem. His Royal Highness then journeys to Government House for a meeting with the island’s Governor General (GG). He is expected to present Barbados’ Duke of Edinburgh Award candidates with official Gold Awards, witnessed by the GG. The RSS Center functions as a defense system and coordination point for security on the Caribbean Sea. Routine operations detect and combat cross Atlantic and intra Caribbean drugs, guns and human smuggling. RSS maritime strategies protect individual island sovereignty. Formal updates about BDF counteractions to domestic security threats and effects of the regional drugs trade will be presented. The Prince is rostered to informally meet BDF recruits and inspect the Paragon Base facilities. Barbados and the UK have a history of cooperation on security matters. Over the years it morphed to include managing and fighting drugs, crime and money laundering. The BDF and British Royal Marines share a longstanding relationship. British Military Advisory And Training Teams (BMATT), with regional response capability, assigned on Barbados and Antigua & Barbuda.